The regional round is over and we’re down to 16 teams left in the 2018 NCAA baseball tournament. This weekend each will fight for a spot in the College World Series in Omaha. There are a few specific Super Regionals taking place this weekend that are sure to catch your attention, such as the SEC battle between Florida and Auburn, a chance for Washington to make its first College World Series appearance in school history, and Texas looking to finish its final home games of the season in winning fashion against Tennessee Tech. Baseball will be back at UFCU Disch-Falk Field starting on Saturday afternoon after hosting the regional round last weekend. Texas will square off against dark horse Tennessee Tech. The Longhorns earned their first spot in a Super Regional since 2014, while the Golden Eagles upset Ole Miss, taking two must-win games on Monday to advance. The Golden Eagles come into the best-of-three series ranked just behind Texas in RPI (23rd, UT is 22). Meanwhile, the Longhorns, who are 30–7 at the Disch this season, will hope to benefit from their home field advantage. Make sure to watch Chase Chambers of Tennessee Tech, who was named the Oxford regional MVP with seven hits and seven runs scored. 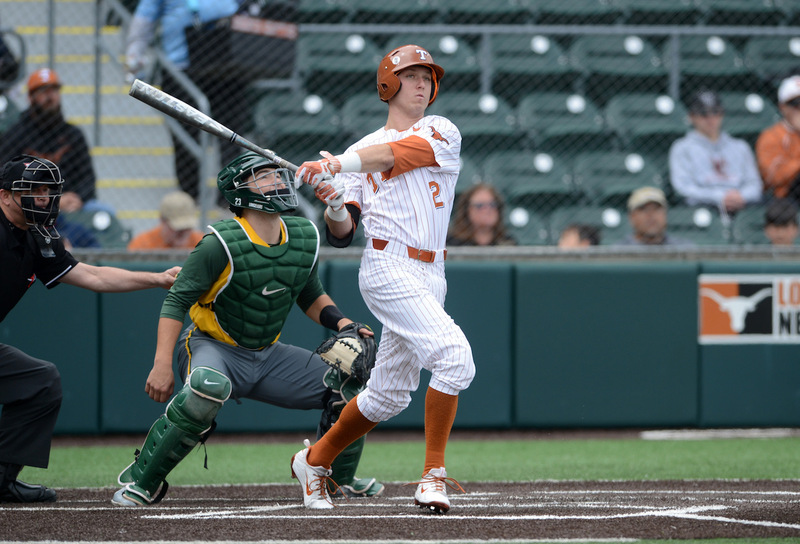 The Longhorns’ best player might be junior Kody Clemens, who earned Austin regional MVP and was selected by the Detroit Tigers in the MLB draft earlier this week. This is a unique matchup because of each team’s strengths. The Longhorns rely on excellent pitching and strong defense, while Tennessee Tech is fueled by a top-ranked offense that leads the nation in batting average, home runs, and runs scored. If the Golden Eagles could go to a tough environment in Oxford and win, there’s no doubt they can do it in Austin, too. However, with the way Texas has played at home, don’t be surprised to see this series go to three games. 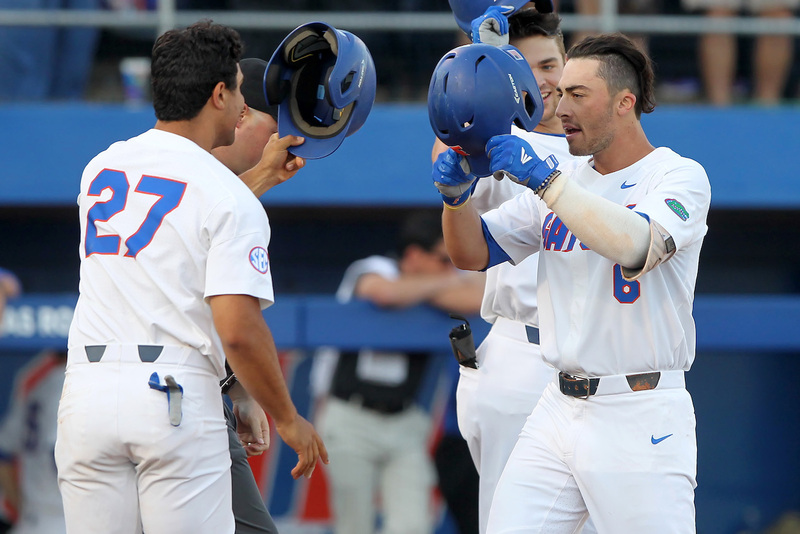 The Gators have several powerful hitters, but perhaps the best of the bunch is third baseman Jonathan India, who is hitting .357 with a .774 on-base percentage. These teams are very evenly matched, however Florida, ranked No. 1 in the NCAA in RPI and playing at home, has a slight edge. Will the Gators have the chance to defend their national title, or will Auburn make it to Omaha for the fifth time in school history? Washington has never made it to this point in the tournament, but the Huskies are on a hot streak, having won eight of their last 10 contests. The Titans, on the other hand, have a good amount of recent postseason experience. 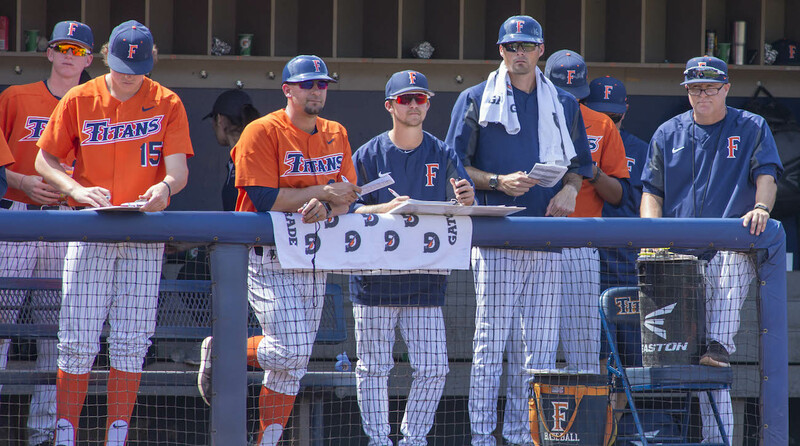 Cal State Fullerton has made it to a Super Regional three of the past four seasons and has never, in the school’s baseball history, had a losing season. Don’t sleep on Jace (Jumbo) Chamberlin, who as a pinch hitter delivered a walk-off home run against Stanford to force a second regional final. He has a .332 batting average and 14 RBIs in 2018. This Super Regional will be an interesting one to watch with Washington on the verge of its first College World Series appearance and the Titans hoping to play in Omaha for the second consecutive year.